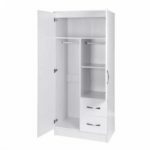 Mcgankons Funiture ensures that it provides you with the best to make your office and home a reference point among friends and colleagues. 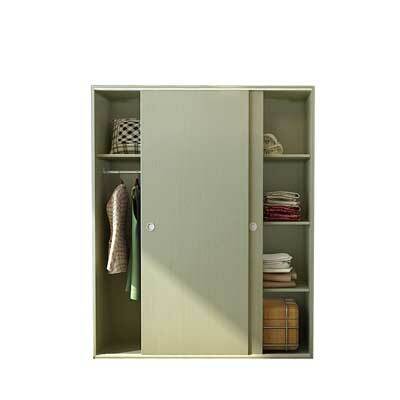 This is made possible with the production of Century Wardrobe. 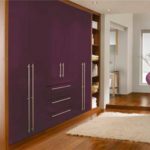 This furniture is a wonderful and beautiful furniture design. 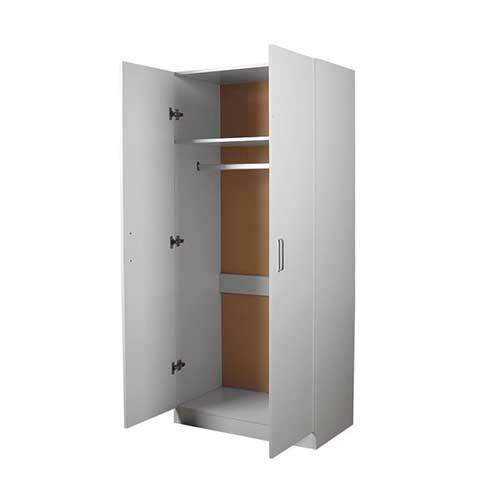 Century Wardrobe meets the expectation of the modern time. We do everything to make your home a beautiful place for you and your family members to use. 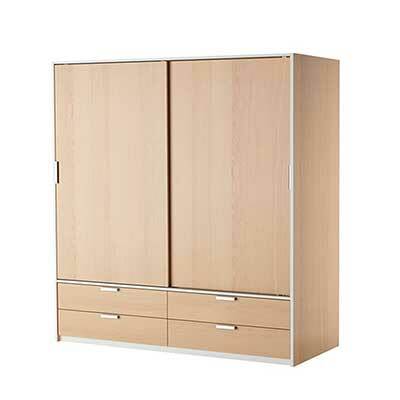 Century Wardrobe is designed to give you all the maximum comfort that you need in the house. 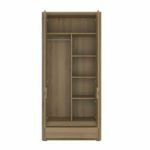 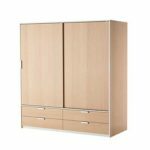 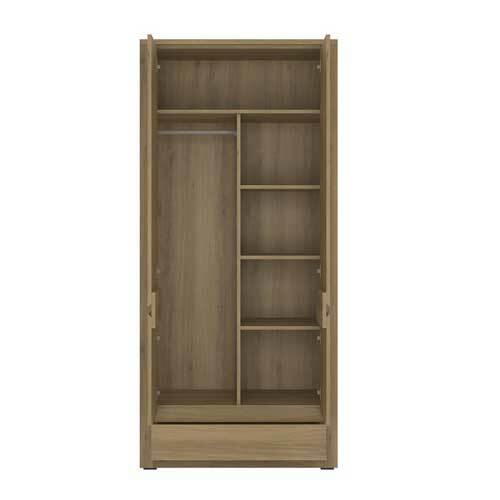 The Quality nature of this wardrobe is something that you will not want to be told rather have first hand experience yourself any moment you use our products. 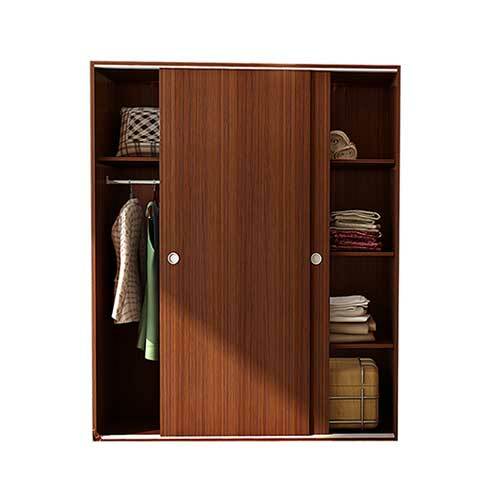 Century Wardrobe in your home speaks a lot about achieving greater goals in life. 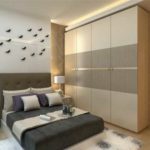 This is because the more an individual’s house is beautiful, the more good ideas flow. 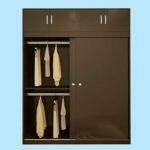 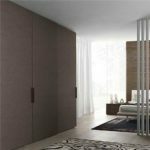 There is a growing recognition that well-designed home with furniture set creates healthier, happier and more productive family, hence the need for beautiful wardrobe. 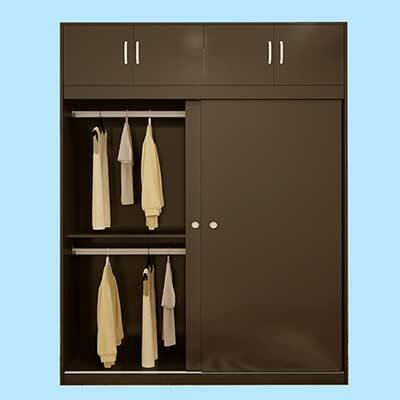 Island Wardrobe is one of the best wardrobe that you will buy and be happy with yourself. 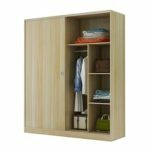 Island Wardrobe will add beauty to your home and you room will have a wow!! 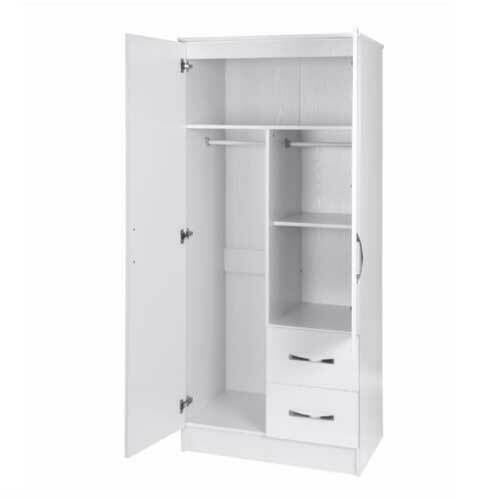 look any time someone steps into the house. Also, the furniture provides you with the necessary comfort that you need to drop your clothes in and other valuables after a hard day’s job.